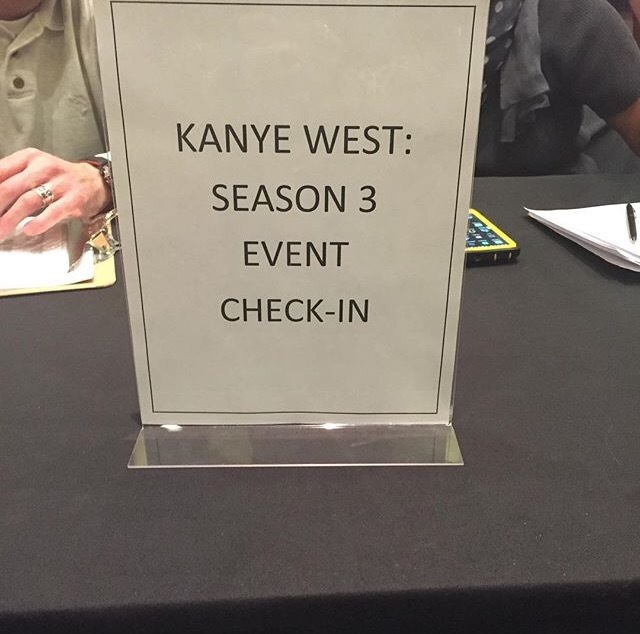 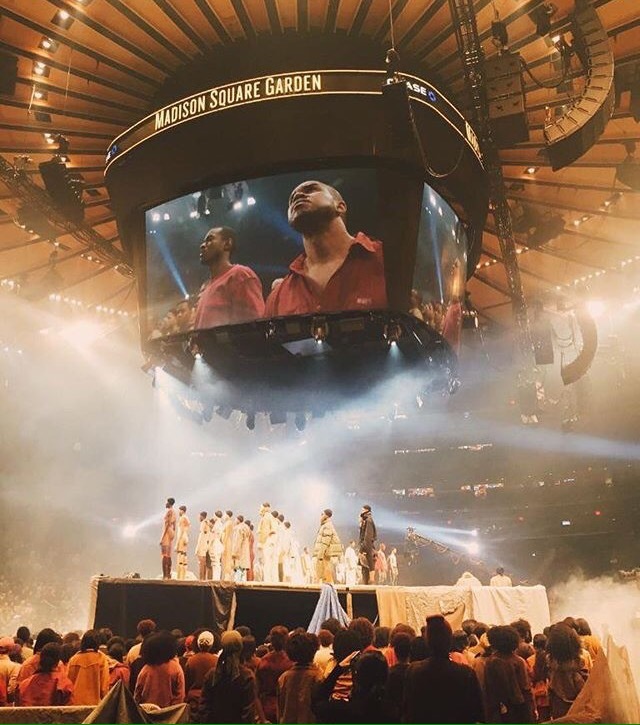 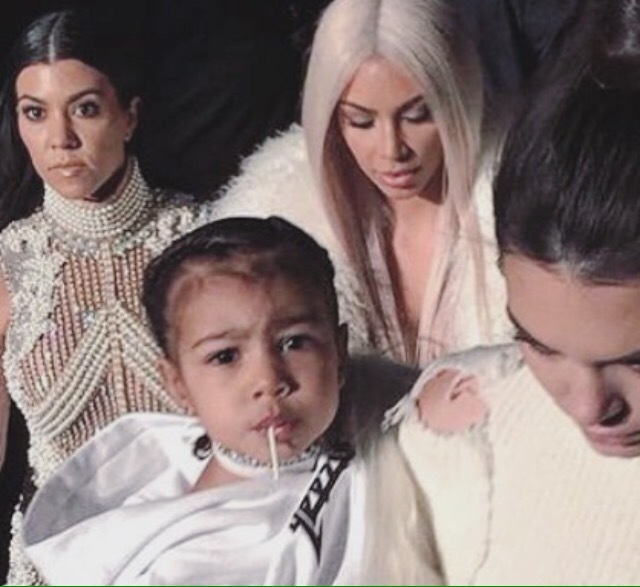 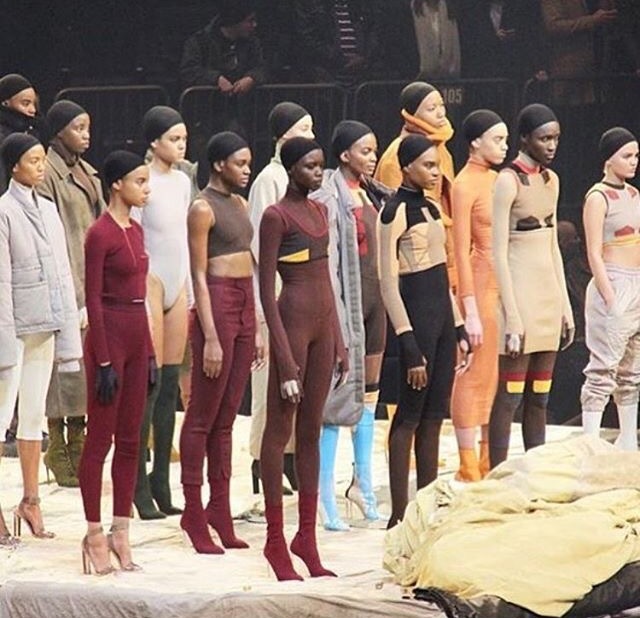 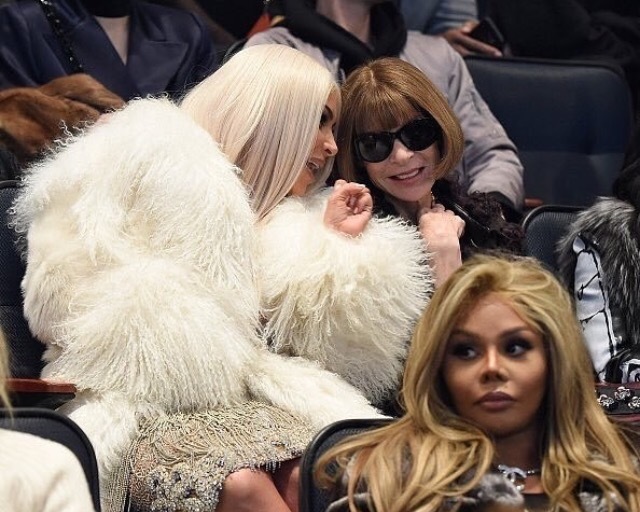 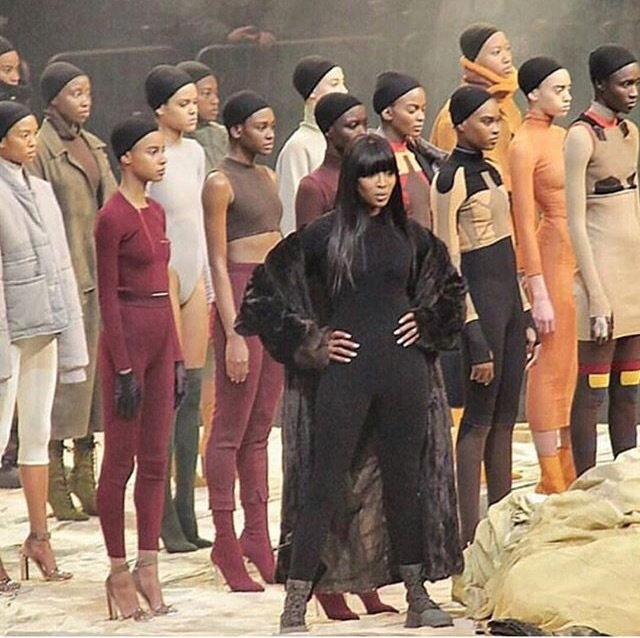 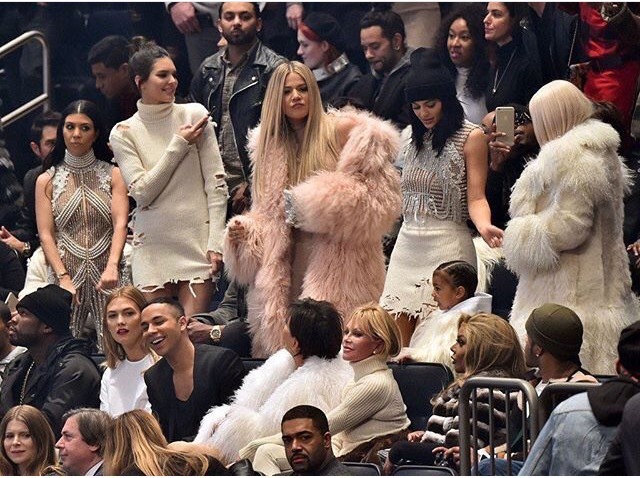 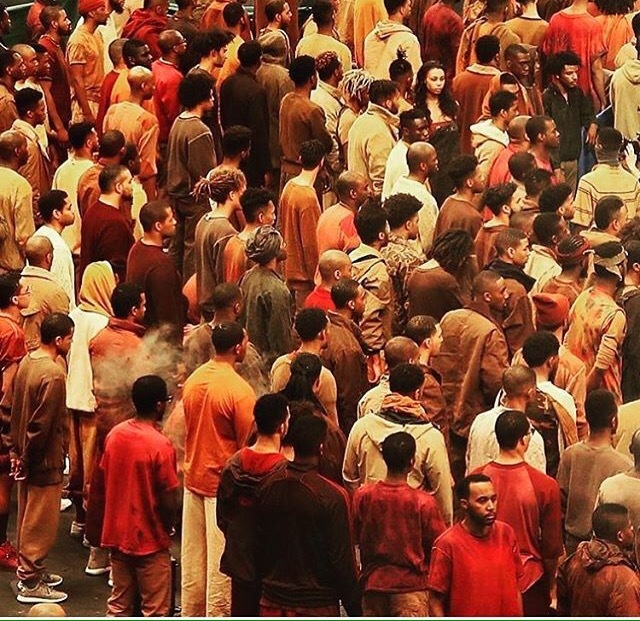 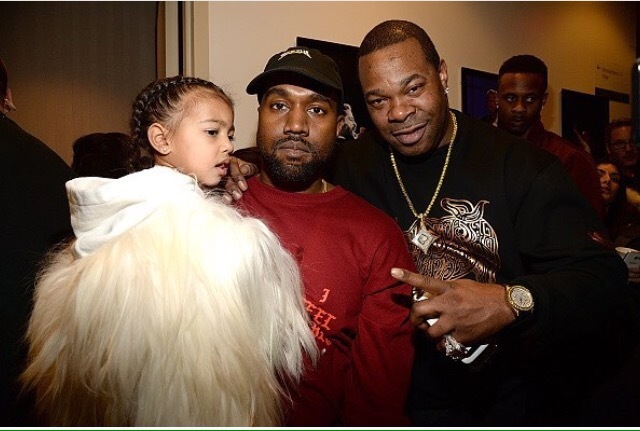 PHOTOS FROM KANYE WEST YEEZY SEASON 3 FASHION SHOW AT MSG…. 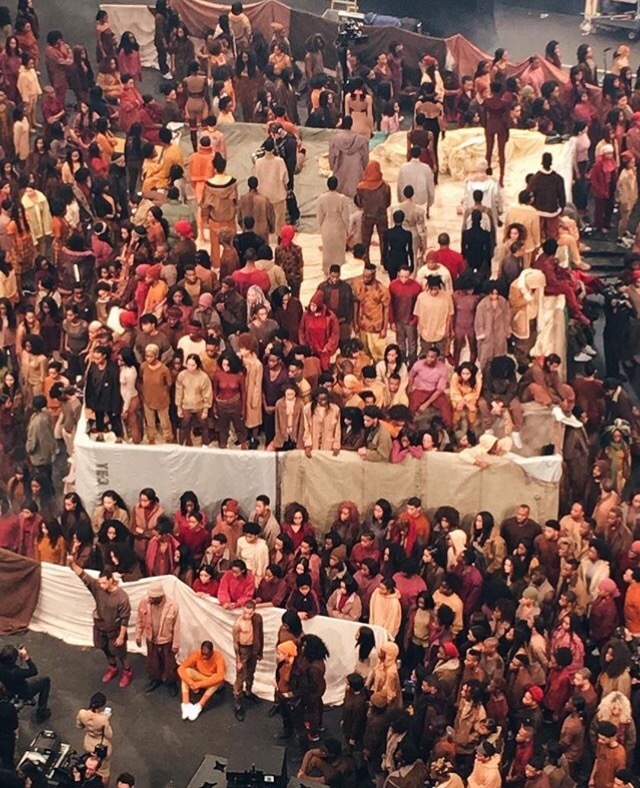 All I will say is judging by the pics, this show reminded me of a concentration camp of refugees for the fashionably ill. 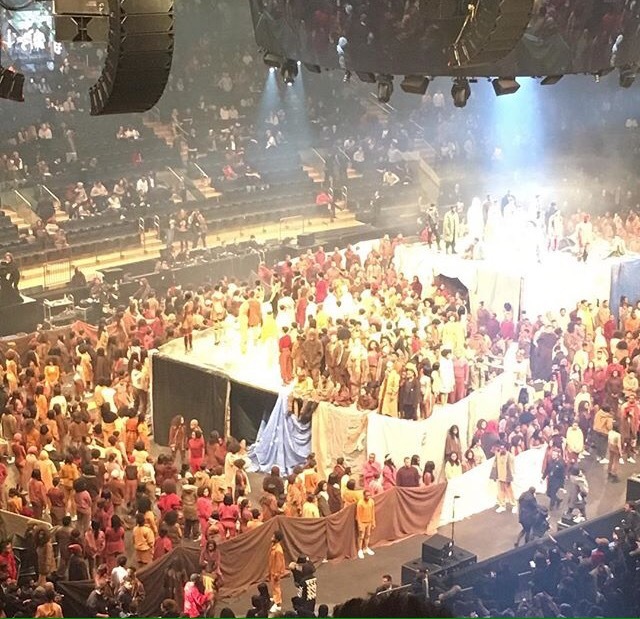 I don’t get his artist vision period. 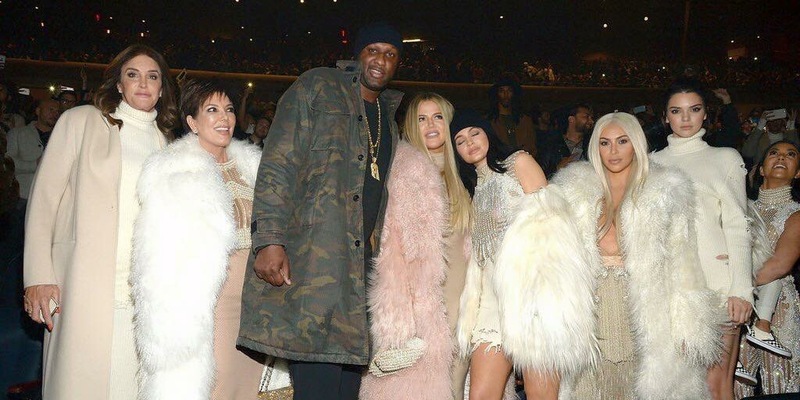 Some people in the fashion world may appreciate these very basic threads and outfits – all in the name of Kanye, but I say stick to rapping.